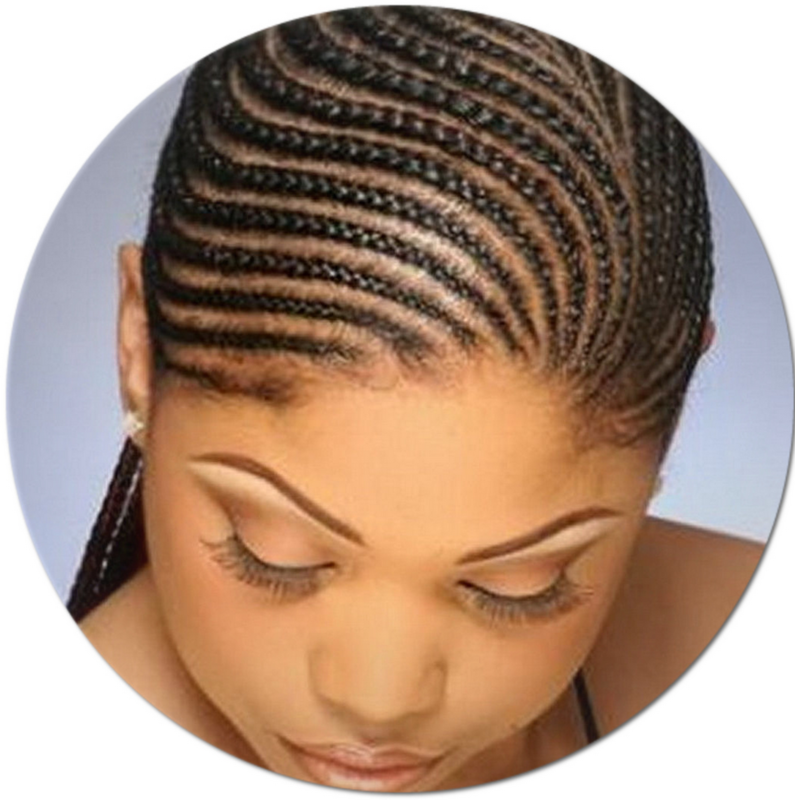 We are African Hair braiding Salon, located in Madison WI. We services clients in around Madison and Milwaukee. Quality and customer services is what define us. Dora salon will ensure that your hair is handled with special care, regarless of it length. We will braid your hair with love, attention. You will pay less than you have paid with any local hair braiding shop. We have thousands of pictures, and styles of hair that you can choose from. black hair braiding styles Baraboo, black hair braid styles Janesville, " "Monroe, black hair braids styles Watertown, hair braiding styles for black women Whitewater, black hair styles braids Beaver Dam, Our hair stylists have spent many years honing their abilities in the art of African hair braiding. You can trust that your hair will look gorgeous after you visit our salon. When it comes to your hair, never settle for second best. Come to Dora's Hair Braiding for impeccable services that will leave you looking like a million bucks. Your hair will look amazing after you receive services from us. Do you know what he best part is? You will have great looking braids for prices that won't break your bank. Experience the star treatment without the star prices. Summertime and the living should be easy-especially when you decide to trade in your everyday style for of-the-moment for some African hair braids. Here is what you need to know before you decide to put in a new hair style? We gotten some expert to help you enjoy your protective style with no strings attached. As a braiders, you should all the time wash your extensions before installing—but only for weaves—to see its true hair wave pattern, texture and color. Extensions after wash reveal their true nature, their selves. It is almost like washing your makeup off your face to reveal your bare, true skin. 3. Rinse very well, and thoroughly and let the water and shampoo rinse over the braids, just smoothing hands over braids. 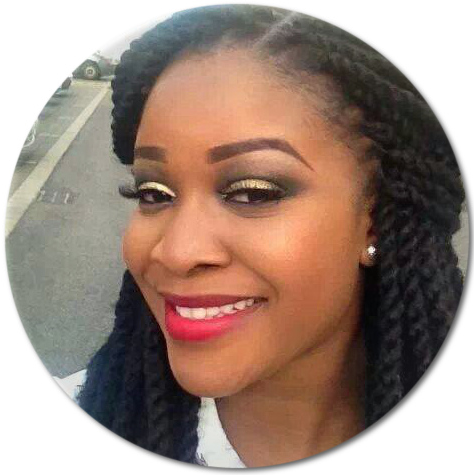 Avoid 'roughing up' your braids. It is usually advised to hair braiders clients not to condition their braids—surprise, surprise. In fact Conditioning masks and conditioners tend to loosen braids because of their silken qualities. You should be aware that conditioners will definitely affect the wear life span and often times will cut it in half. You should be using hydrating shampoos and oils sprays on braided hairstyles instead.